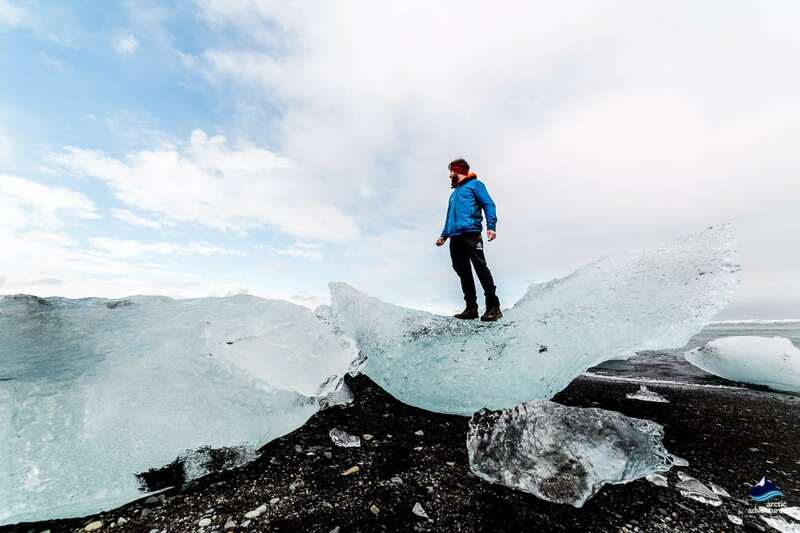 I am Icelandic so this might seem like a weird thing to write about but the more I travel the more I realize that Icelanders, living on an island far in the North, have slowly developed a culture that is quite different to anywhere else. To figure out what we find rude and offensive might also be a bit of a challenge since we don’t necessarily tell you. You will see this for example in the traffic. We don’t really honk. Even if you would almost drive into my car, I am more likely to go swearing inside my car than ever letting it go in the honk. So to help you, I have put together a small list. I like to call it: The top 10 list on how to make Icelanders like you. 1 Learn an Icelandic word. We aren’t that many (approx. 320.000 people) and still we have our own language. So it might not come as much of a surprise that there are few in this world that actually speak Icelandic. If you take the time to learn one word we will almost instantly love you. Try for example an easy one “takk” it means “thanks” – it goes a long way. 2 Talk about the weather. We like to talk about the weather – a lot. When you feel like an awkward silence might be approaching always start talking about the weather. The weather is always something that we find worth talking about, especially because it changes every 5 minutes. 3 Take your shoes off inside. Iceland is full of geothermal water and we use it to heat our houses. Because of this, we pay very little money to heat our houses so there is almost no need for shoes inside. When entering a home, always take shoes off unless the keeper of the house tells you not to. 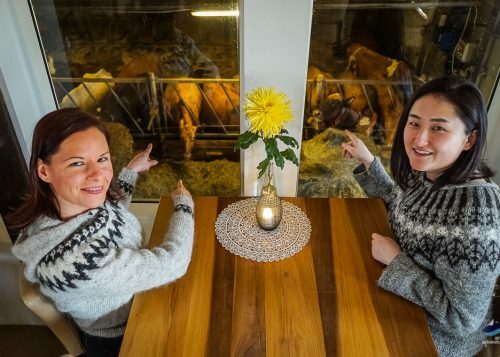 4 Talk about Icelandic horses, not ponies. The Icelandic horse has stuck with us through glaciers, volcanoes and the times we ate rotten shark as a treat. The least we can do is give it the honor of being called a horse. We know they aren’t the largest but they are at heart and that’s what matters. 5 Don’t talk about whale hunting. Icelanders are either strongly against it or not at all but you can never really tell forehand. So my advice to you is just not to bring it up. We usually have a pretty strong opinion on this and it can quickly turn into an argument. 6 Say you love Brennivín. Even though you don’t. It’s the ultimate Viking drink and we are ridiculously proud of it. Looking to try out Brennivín? How about doing it right under the Nothern Lights. Our Northern Lights Explorer tour has Brennivín shot included! I know, you probably think it’s weird that I’m even mentioning this but it’s happening quite a lot that people are doing their numbers one and two just somewhere outside. This makes for a very unpleasant surprise for the next person arriving at the spot. 8 Don’t ask about the elves. We are unlikely to admit to believing in them even though we do. Not many Icelanders will look you in the eye and say “Yes, I believe in elves, I talk to them all the time” but we will still believe all the elves stories we hear and are very aware of their existence. Most of us are just a little shy to admit it. 9 Shower naked before entering a pool. 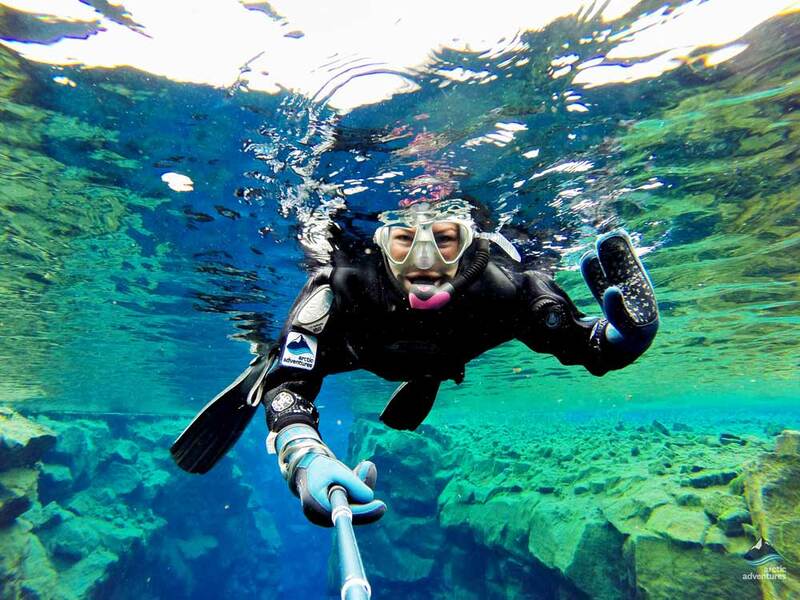 Yes, we know it can be scary, especially if you come from a country where this isn’t the custom but you’re in Iceland. Also, we love our swimming pools and would really appreciate it if you help us keep it clean. I know that the dream might be to travel the vast of Icelandic highlands by your lonesome but it’s not always safe. Actually, the rescue squad now spend more than half of their time getting tourist from the terrifying situations they seem to get themselves into while on these ventures. Icelanders <3 the rescue squad. They have saved so many lives in storm, avalanches or earthquakes and shouldn’t be called out because someone didn’t know you couldn’t drive a Yaris on a glacier. 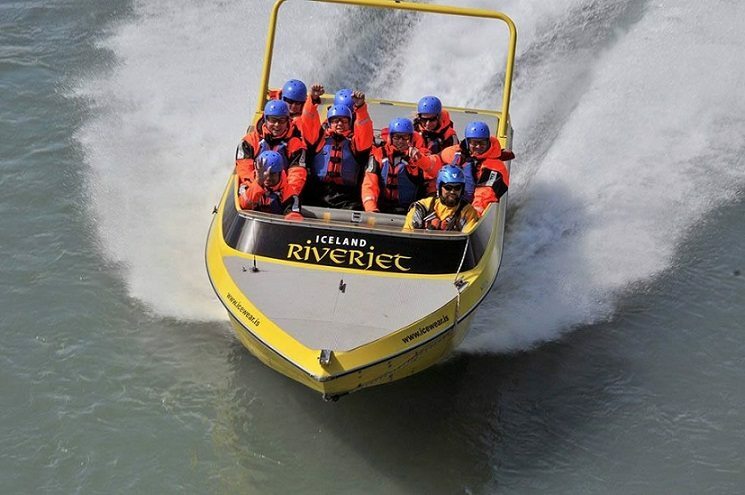 So join a tour where an experienced guide will take you to enjoy all of the adventures and beautiful things Iceland has to offer, all while keeping you out of harm’s way. It’s a no-brainer.